Join board or carcass units together. Male and female parts screw together to give a strong tight fixing. For use with 28-36mm material.  Inter Screws M4 x 10 Pack is rated 4.7 out of 5 by 55. Rated 5 out of 5 by 617sqdrn from Just the job... Needed a few more of the to ‘join’ some Ikea wardrobes together (they dont supply enough) and these were exactly what i needed. Rated 5 out of 5 by RippleRob from Great product As expected they were of good quality and did the job expected of them. Rated 4 out of 5 by clc52 from Also used for bookcases Also used them to join a run of four IKEA Billy bookcases as helpfully reported by an earlier reviewer. Fitted front bottom, middle and top to align and clamp the sides together by carefully drilling slightly over sized holes though unused shelf support positions. Gave a more stable and a better "fitted furniture" look than standalone bookcases. Rated 5 out of 5 by Michael1986 from keep it together Much better then the ones that come with flat pack furniture. They are very strong and easy to use much better also then the plastic ones. this is the ones used for putting standard cupboards together.